Jeff Ruby is an inspirational speaker who will provide your audience with the motivational boost it craves. His real life stories of goal achievement while facing unique challenges has helped transform sales teams, leadership teams, church groups, sports teams, educators and teen camps through keynotes, breakout sessions and various training venues in many parts of the world. Allow him to help you inspire and motivate your audience. 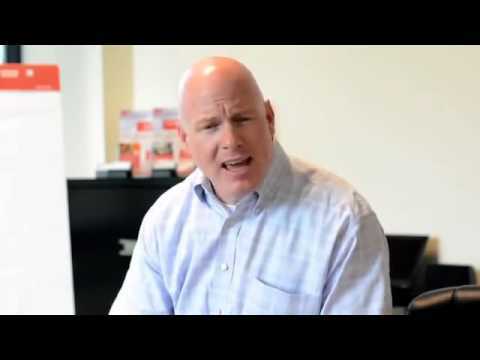 Jeff talks about developing relationships with gatekeeper as a key ingredient to prospecting. 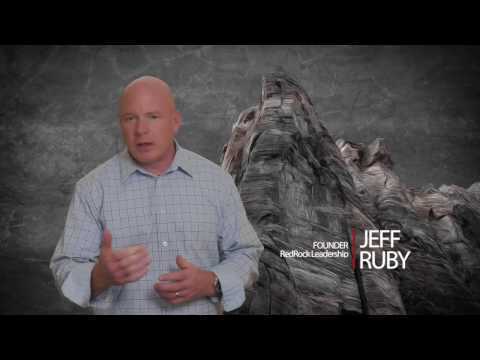 Jeff talks about holding your sales team accountable. Are You Sure You Are Actively Listening? Jeff discusses how to actively listen. 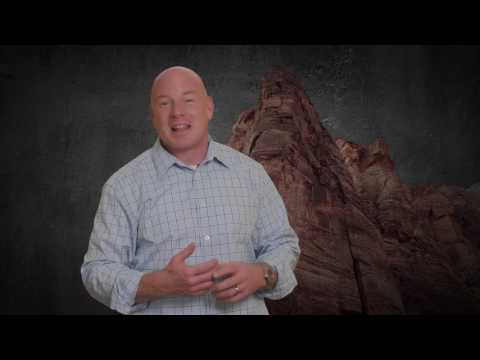 At RedRock Leadership we believe in growing companies by growing individuals. 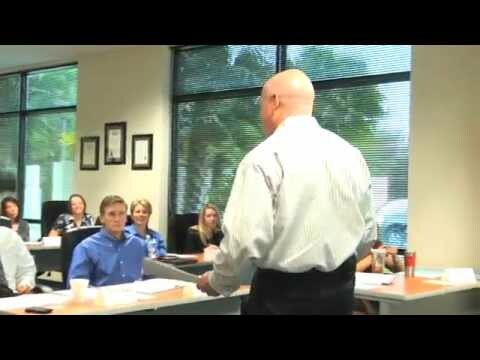 We are a sales training & leadership development company whose training is grounded in the tenants of emotional intelligence.